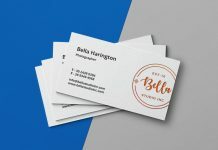 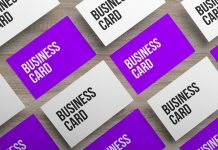 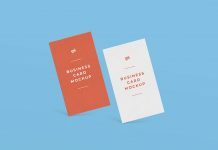 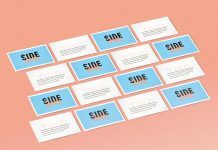 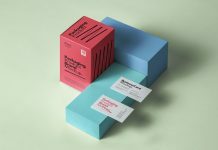 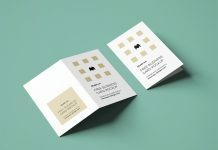 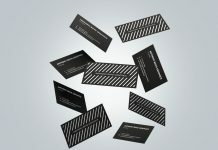 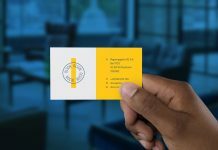 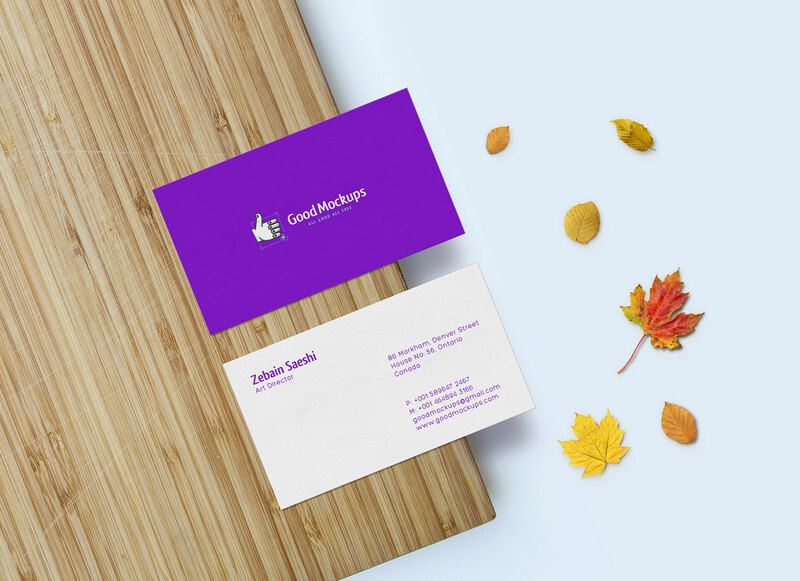 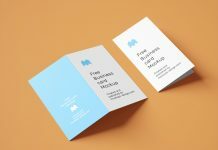 A simple yet elegant front and backside of business card mockup with some decorative elements making the presentation attractive. 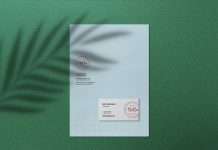 All leaves are isolated inside psd file, you can remove them to get more cleaner preview. 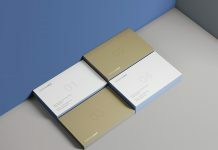 Change the color balance by using adjustment layer or lighting if required. 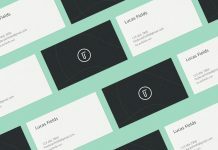 Background color can be customizable as well.